Reinventing the Intimate Café .. 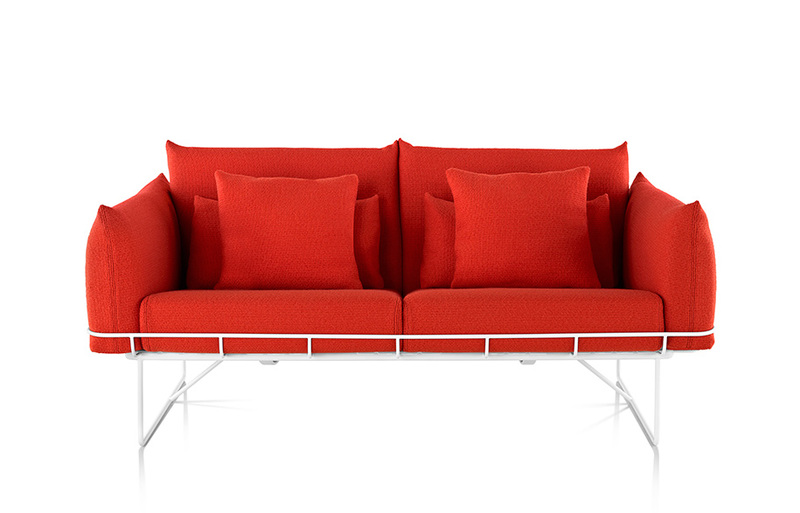 The return of the Cult Chairit..
Lightweight and durable, casual yet sophisticated, the Wireframe Sofa Group by Sam Hecht and Lim Colin is a thoughtful seating collection that reflects how we live today. The contoured cushions are held within a steel wire frame – a favoured material in classic Herman Miller designs. The cushions are exceedingly comfortable thanks to a unique suspension technology that was first developed by Herman Miller for the healthcare industry. The product comes in white or black frame with multiple upholstery options in two- and three-seat sofa, and lounge and ottoman. 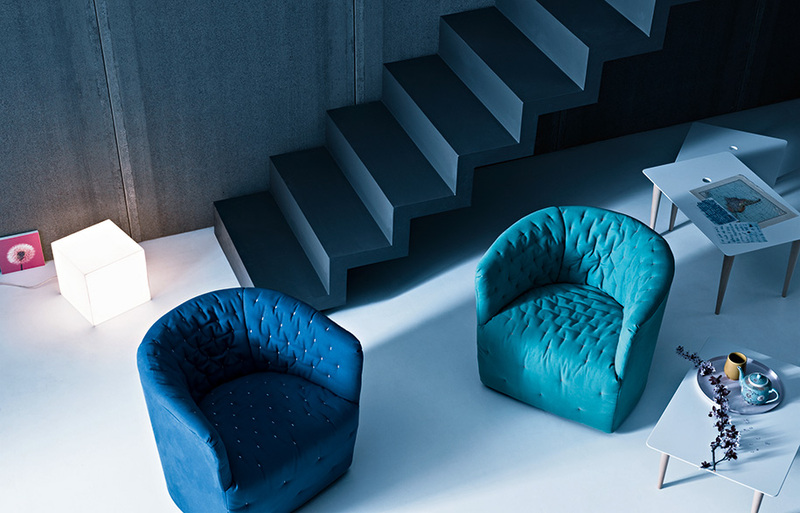 Designed by Sergio Bicego for Saba Italia, Amelie is an armchair inspired by French haute couture. 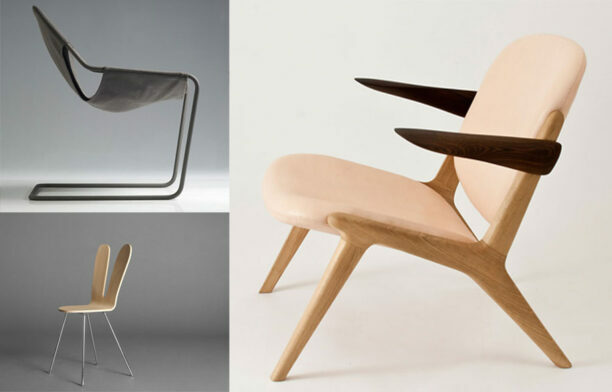 The design features a handmade quilting that underscores the inner curves of the chair. The quilted stitching can be ordered in a contrasting colour if one wishes to make a bold statement, and the quilted fabric is made of exclusive Solotex to ensure maximum strength. Amelie comes with completely removable covers for easy maintenance. It’s also available with a rotating base for those who like a ‘change of scene’ now and then. 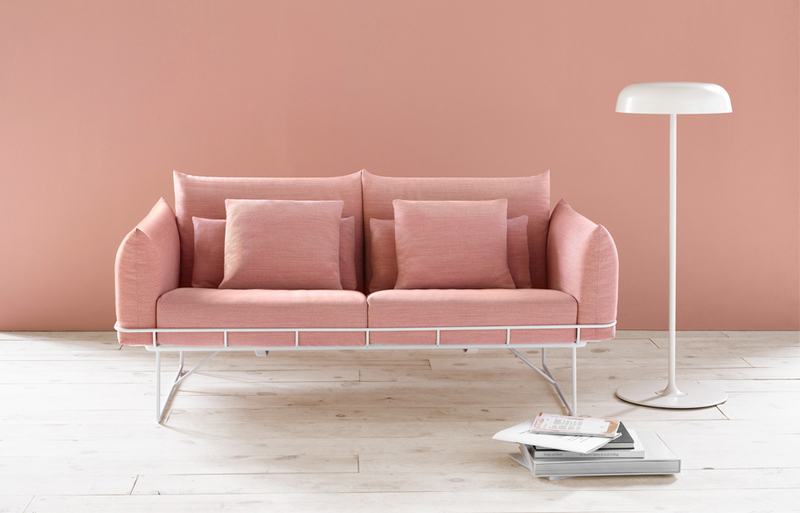 Designed by Jasper Morrison, Cappellini’s Orla collection is a contemporary reinterpretation of the classic 1950s kidney-bean sofa. 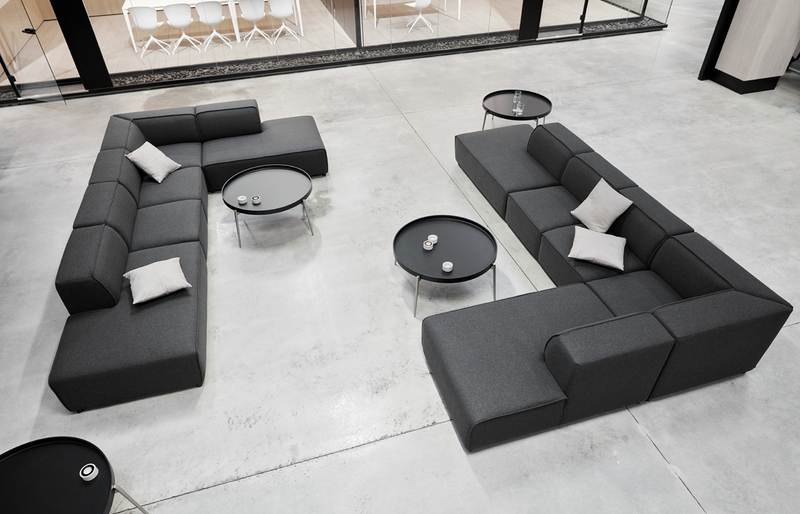 The collection, which was first introduced in 2014, includes an armchair, swivel armchair, and two-seater sofa. 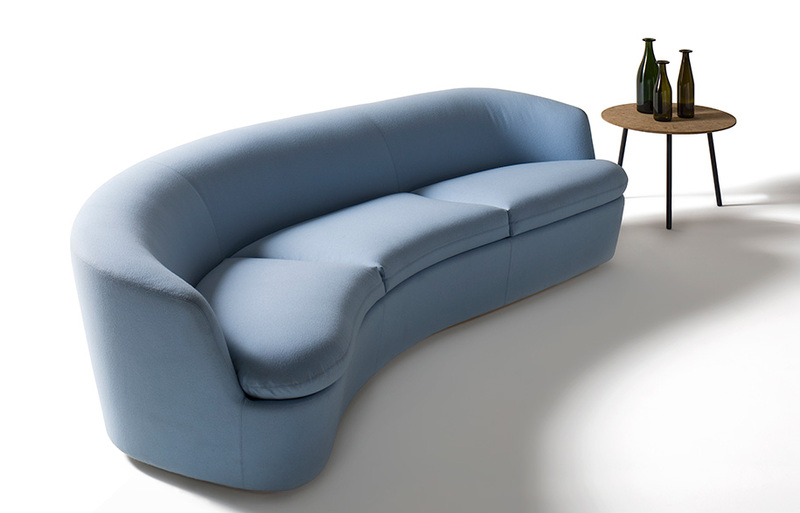 The asymmetrical three-seater sofa featured here (with optional pouf) was launched just this year. 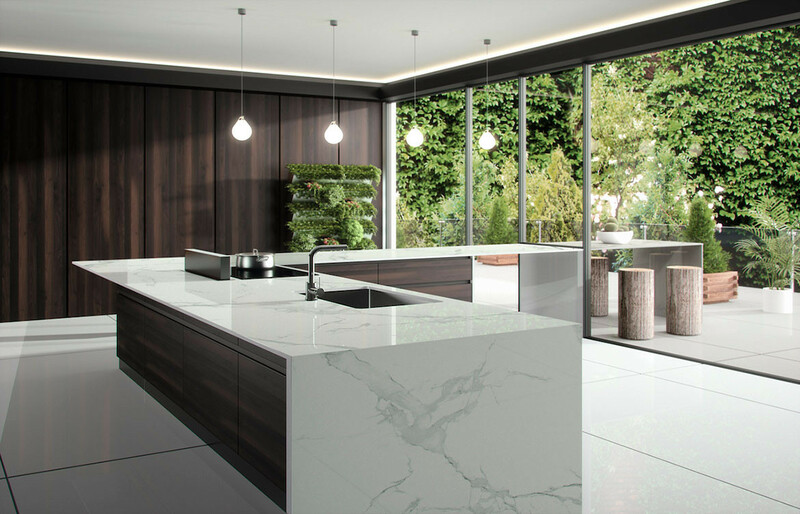 We especially love how Orla’s curves invite interaction between sitters. We really appreciate the soft and laidback characteristics of the Finley. 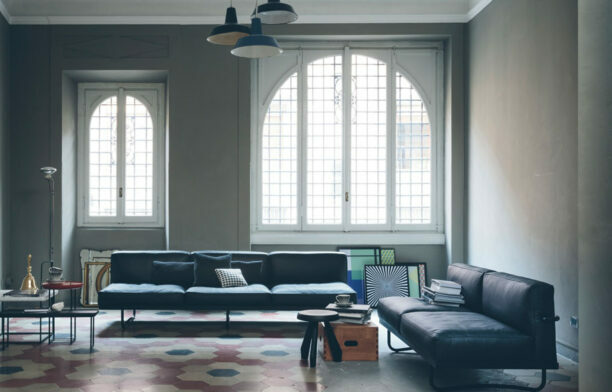 The sofa is made from FSC Certified furniture grade American Walnut timber with Chain of Custody Accreditation, while the cushions are feather wrapped foam inserts covered in a natural cotton linen fabric blend from Italy. 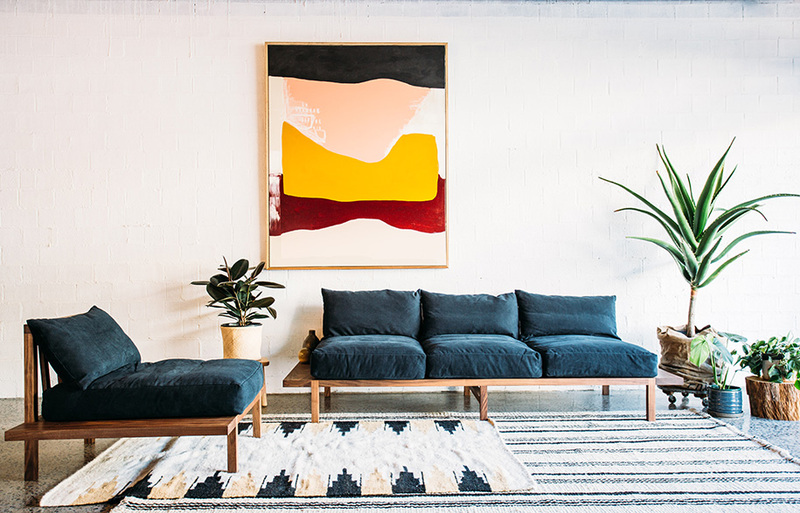 This solid piece of furniture is made by hand in Australia. 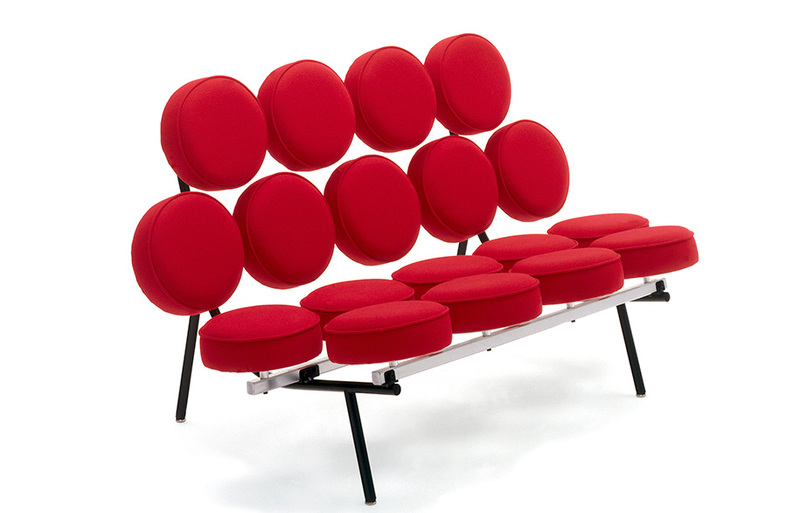 The Nelson Marshmallow sofa by George Nelson and Irving Harper turned heads when it was first unveiled in 1956. 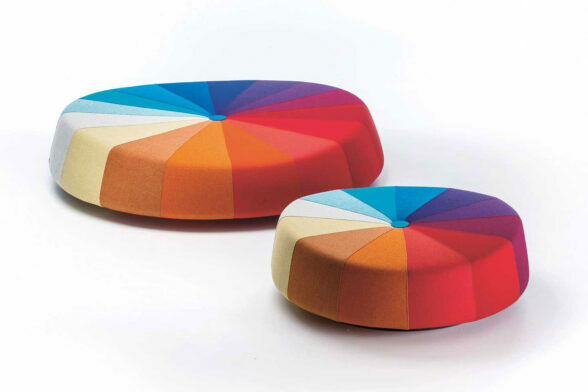 It’s composed of 18 ‘marshmallow’ disc-like cushions that appear to float on a steel frame, and despite its unusual appearance, the sofa is truly comfortable. Marshmallow set the tone for the 1960s pop art style that was to come, and is recognised around the world today as a design icon. Importantly, this statement piece never fails to make us smile.